This is one of the most comprehensive publications on the market in the plight of maltreated children. John Micsak synthesizes the disciplines of resiliency work, trauma informed care, body and mind science, positive youth psychology and relational approaches. 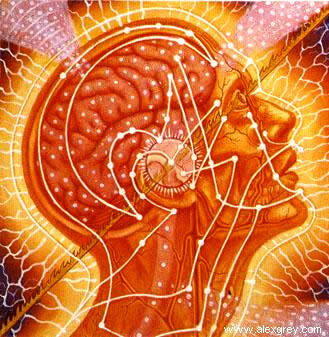 Healing takes place in the 90 to 95% of the sub-cortical or sub-conscious. 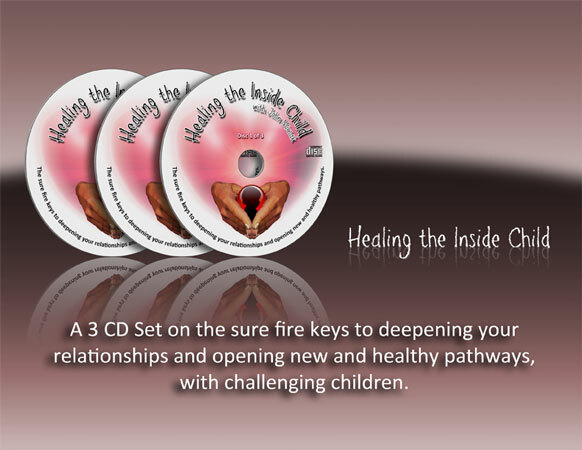 This book provides the pathways to healing the core of a distressed child, not just manage symptoms. Self exploration and coherent life narratives. You are one simple step away from feeling wonderful and having more energy while reducing anxiety. For Adults or Adolescents! The Online Assessment That Reveals What Is Happening in Your Brain Chemistry and What You Can Do to Improve Your Moods and Have More Energy. The Brain Chemistry Optimization Program (BCOP) shows you How to Positively Influence Your Mood and Energy. It gives you an individualized program to have a better life through learning how to manage your moods and energy. The BCOP reveals your current brain chemistry and how it may be affecting your mood and energy. It tells you what is happening in your brain and how that influences not only your behaviors but also how you feel, what you think and the choices you are making. The Brain Chemistry Optimization Program from Robertson Research Institute is a scientifically researched questionnaire backed by 20 years of study. 14,000 people with long term follow up are in the data base, and millions of dollars in research money has been spent to ensure a valid and reliable picture of your brain chemistry. The BCOP is an online questionnaire that you fill out. It takes about 90 minutes to complete. The Robertson Research Institute then analyses your answers. From this, they prepare a 20-25 page report of your current brain chemistry. Available Only to You as an National Institute for Resiliency and Wellness Client. After you receive your detailed report, as a trained clinician with the Robertson Research Institute, John Micsak will meet with you by phone in an Analysis/Interpretation/Recommendation Session to go over what the report means to you and your options for implementation. Review your list of yellow flag behaviors. Join our School Visions Program! 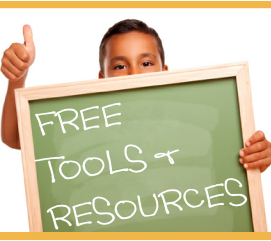 Welcome to our free online learning community! A trauma informed, attachment focused and resiliency program for schools. Sign up to explore our videos, resources, articles and discussion page. Follow John on Facebook, Twitter, YouTube, and LinkedIn.